While sitting at your desk make clockwise circles with your right foot. While doing this, draw the number “6″ in the air with your right hand. Your foot will change direction – that is a fact. Pretty interesting, huh? Keep on reading. 1. 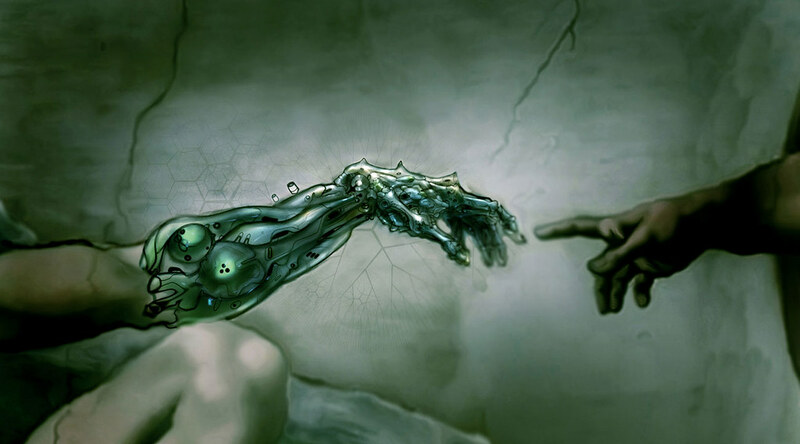 There’s an intellectual and cultural movement called transhumanism (H+), which advocates using technology to eliminate ageing and increase human abilities to the point that we become ‘post-human’. 2. There has been a reported case of human-to-human transmission of cancer, when a surgeon cut his hand while resecting a tumor and seeded the patient’s cancer cells on his hand. 3. Violence has steadily declined over the course of human history, and we are currently in the midst of the most peaceful era yet. 4. Theoretically humans can survive on just the diet of potatoes and butter. 5. The modern knowledge on how the human body reacts to freezing is based almost exclusively on Nazi human experimentation during World War II on Prisoners of Wars and Jews. It most certainly did not decline. It evolved. Also decline of the violence in western eyes just an illusion created by the mind of the violent for self preservation. That one about being in space in a vacuum is wrong you would not live till you suffocate you would be dead instantly due to the fact in space the temperature is almost absolute zero which is about -256 degrees Celsius or thereabouts.